A long day at work can be exhausting especially if you’re staff are not comfortable with what they’re wearing. That’s why Alsco offers you the polycotton made Occupational Trouser. It is composed of high-quality materials known for its durability, toughness and a long-lasting type of garment. 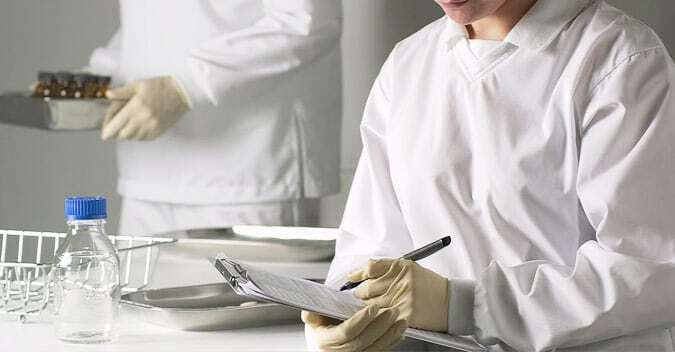 This garment is specially made to provide comfort and protection against from any source of contamination that may happen in a workplace in New Zealand. One right hand side pocket and rear pocket with dome flap. We also offer another high-quality made of trousers that will perfectly match your workplace requirements. 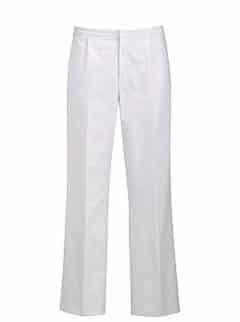 We have the polycotton made Work Trouser and Food Industry Trouser. Both are designed to protect your staff and made them feel comfortable throughout their shift.